From the Morgan Motor Company’s foundation in 1910, it was always headed by a member of the Morgan family. 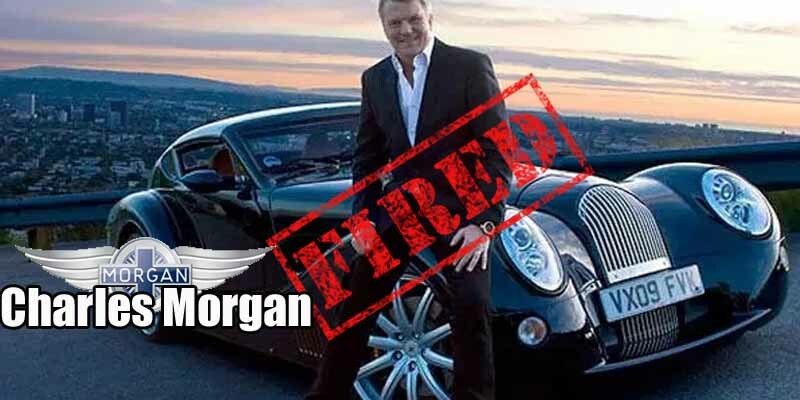 That was until 2013, when Henry Frederick Stanley Morgan’s grandson Charles was removed from the board of directors and then from his position as strategy director. He still remains a shareholder in the company.